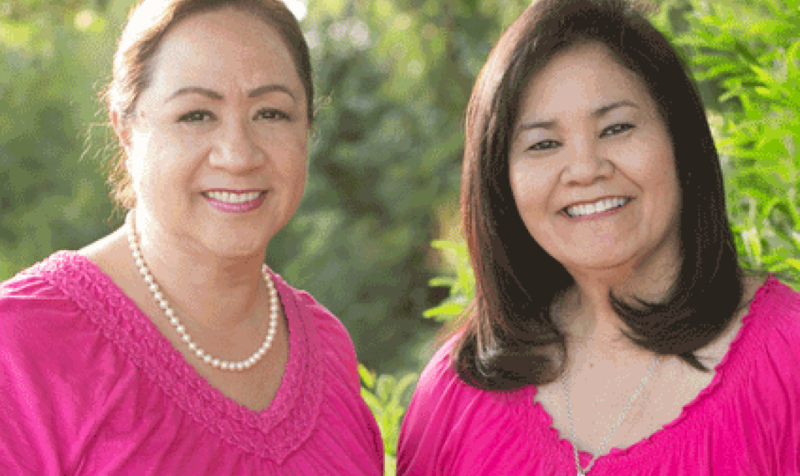 We are moms who have made it our mission in helping families make Healthier and Safer Choices in their homes here in Hawaii, by introducing them to better alternatives and resources. Finding and preparing Healthier and Safer foods, Healthier and Safer physical fitness routines, Healthier and Safer products to use in our homes, Healthier and Safer child protection, Healthier and Safer preventative medicine from eye health, birthing, chiropractic, allergy, diabetes, heart health, and more. We especially want Healthier and Safer ways to relax and have fun with our families.